Richard Sandell ist Direktor des Instituts für Museologie an der Universität Leicester. Seine Forschungsgebiete beinhalten Museen, Menschenrechte und Chancengleichheit. In many ways, museums can be seen to represent institutionalised exclusion. They operate a host of mechanisms which may serve to hinder or prevent access to their services by a range of groups. […] So, it might be argued, for example, that the exclusion of minority groups from the political, economic and social dimensions of society is reflected in the museum which fails to tell the stories of those groups and denies them access to its services through mechanisms of exclusion (non-representation within collections and displays, selective pro- motional targeting, admission charges, etc.). Furthermore, it might be argued that the museum not only reflects the exclusion of groups from social systems but also reinforces and perpetuates the processes by which they are excluded. The museum might be seen as validating, endorsing and thereby encouraging exclusionary practices and processes within the political, social and economic dimensions. The last two decades have seen concerns for equality, diversity, social justice and human rights move from the margins of museum thinking and practice, to the core. The arguments – both moral and pragmatic – for engaging diverse audiences, creating the conditions for more equitable access to museum resources, and opening up opportunities for participation, now enjoy considerable consensus in many parts of the world. A growing number of institutions are concerned to construct new narratives that represent a plurality of lived experiences, histories and identities which aim to nurture support for more progressive, ethically-informed ways of seeing and to actively inform contemporary public debates on often contested rights-related issues. At the same time it would be misleading to suggest an even and uncontested transition from the museum as an organisation that has been widely understood to marginalise, exclude and oppress to one which is wholly inclusive. Moreover, there are signs that momentum towards making museums more inclusive and equitable is slowing down or, in some contexts, reversing. Museums, Equality and Social Justice aims to reflect on and, crucially, to inform debates in museum research, policy and practice at this critical time. 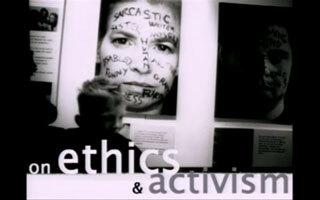 It brings together new research from academics and practitioners and insights from artists, activists, and commentators to explore the ways in which museums, galleries and heritage organisations are engaging with the fast-changing equalities terrain and the shifting politics of identity at global, national and local levels and to investigate their potential to contribute to more equitable, fair and just societies. Re-Presenting Disability addresses issues surrounding disability representation in museums and galleries, a topic which is receiving much academic attention and is becoming an increasingly pressing issue for practitioners working in wide-ranging museums and related cultural organisations. 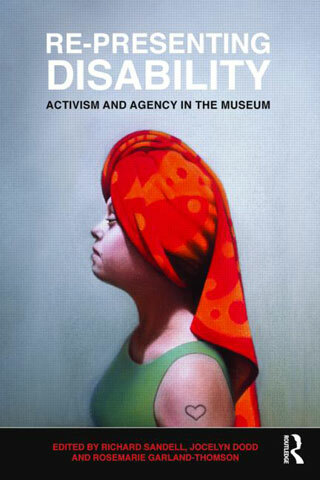 This volume of provocative and timely contributions, brings together twenty researchers, practitioners and academics from different disciplinary, institutional and cultural contexts to explore issues surrounding the cultural representation of disabled people and, more particularly, the inclusion (as well as the marked absence) of disability-related narratives in museum and gallery displays. 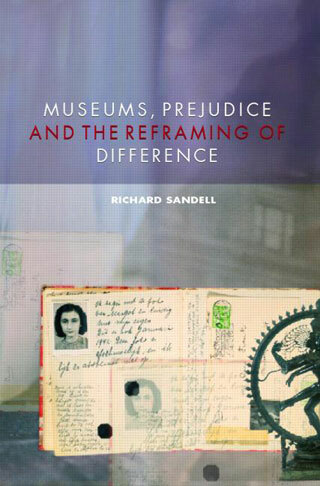 The diverse perspectives featured in the book offer fresh ways of interrogating and understanding contemporary representational practices as well as illuminating existing, related debates concerning identity politics, social agency and organisational purposes and responsibilities, which have considerable currency within museums and museum studies. In what ways have disabled people and disability-related topics historically been represented in the collections and displays of museums and galleries? How can newly emerging representational forms and practices be viewed in relation to these historical approaches? How do emerging trends in museum practice – designed to counter prejudiced, stereotypical representations of disabled people – relate to broader developments in disability rights, debates in disability studies, as well as shifting interpretive practices in public history and mass media? What approaches can be deployed to mine and interrogate existing collections in order to investigate histories of disability and disabled people and to identify material evidence that might be marshalled to play a part in countering prejudice? What are the implications of these developments for contemporary collecting? How might such purposive displays be created and what dilemmas and challenges are curators, educators, designers and other actors in the exhibition-making process, likely to encounter along the way? How do audiences – disabled and non-disabled – respond to and engage with interpretive interventions designed to confront, undercut or reshape dominant regimes of representation that underpin and inform contemporary attitudes to disability? Drawing together a selection of high quality, intellectually robust and stimulating articles on both theoretical and practice-based developments in the field, this Reader investigates the closely linked areas of management and marketing in the museum. The articles, from established and world-renowned contributors, practitioners and writers at the leading edge of their fields, deal with the museum context of management and how marketing and management practices must take account of the specifics of the museum and the not-for-profit ethos. 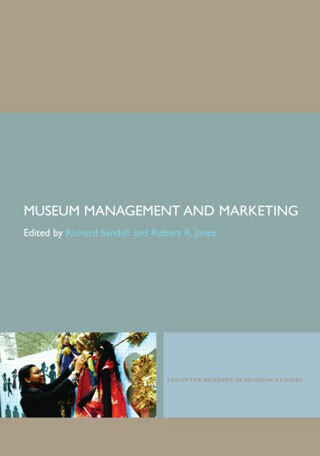 Key writings from broader literature are included, and the collection of key writings on the investigation and study of management and marketing in the museum are of great benefit not only to those studying the subject, but also to professionals working and developing within the field. How, if it all, do museums shape the ways in which society understands difference? engaging with differences on the basis of gender, race, ethnicity, class, religion, disability, sexuality and so on. political consequences, of these purposive representational strategies. Richard Sandell combines interdisciplinary theoretical perspectives with in-depth empirical investigation to address a number of timely questions. How do audiences engage with and respond to exhibitions designed to contest, subvert and reconfigure prejudiced conceptions of social groups? To what extent can museums be understood to shape, not simply reflect, normative understandings of difference, acceptability and tolerance? What are the challenges for museums which attempt to engage audiences in debating morally charged and contested contemporary social issues and how might these be addressed? 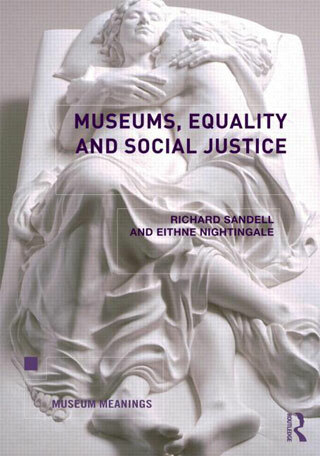 Sandell argues that museums frame, inform and enable the conversations which audiences and society more broadly have about difference and highlights the moral and political challenges, opportunities and responsibilities which accompany these constitutive qualities. 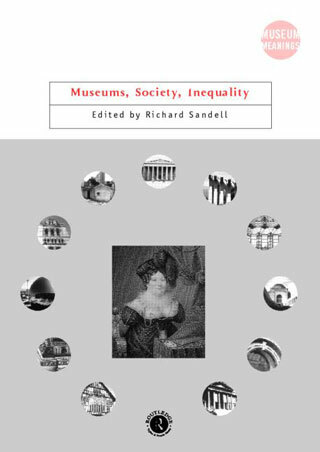 Museums, Society, Inequality explores the wide-ranging social roles and responsibilities of the museum. It brings together international perspectives to stimulate critical debate, inform the work of practitioners and policy makers, and to advance recognition of the purpose, responsibilities and value to society of museums. imagines how museums might become more useful to society in future. This book is essential for all museum academics, practitioners and students.